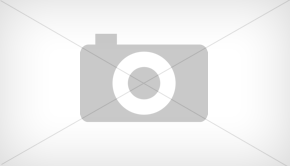 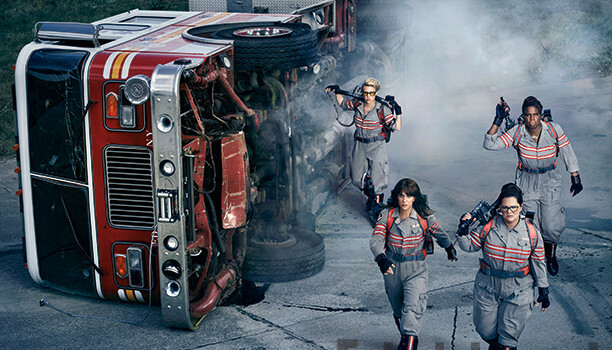 MOVIES | GHOSTBUSTERS 2016 CHARACTER POSTERS PHOTOS KRISTEN WIIG KATE MCKINNON MELISSA MCCARTHY LESLIE JONES WHO YOU GONNA CALL! 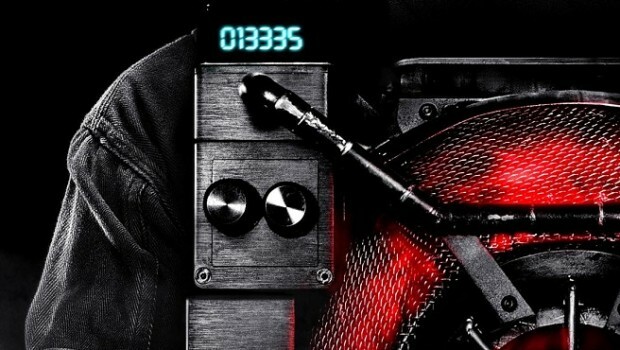 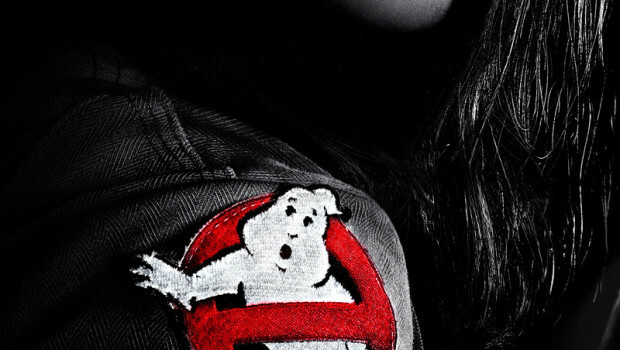 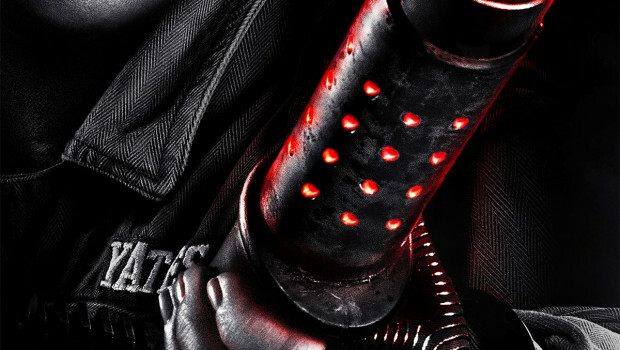 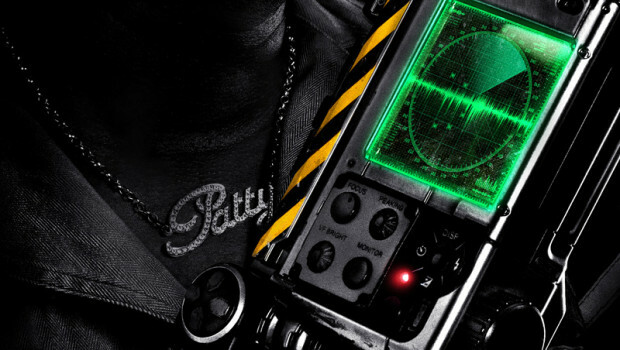 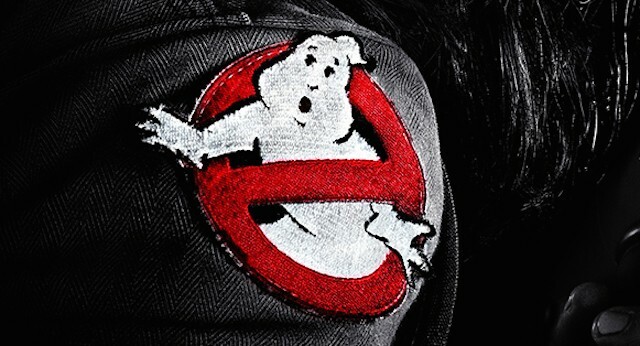 Check out these awesome character posters and photos for the upcoming Ghostbusters sequel. 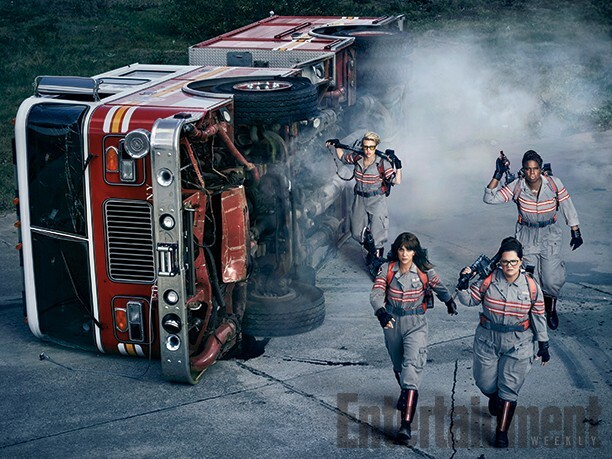 Entertainment Weekly features this latest photo from the movie, with the whole new crew. 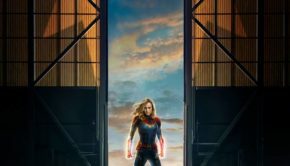 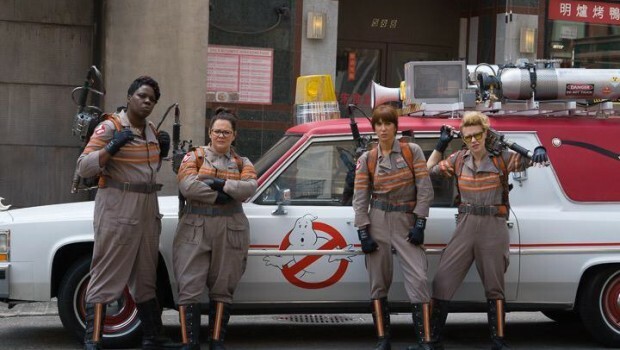 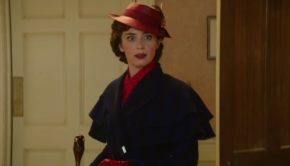 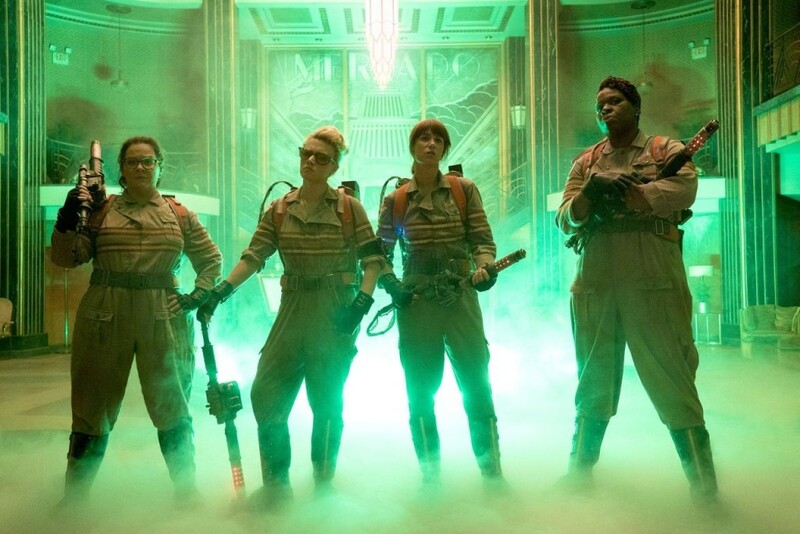 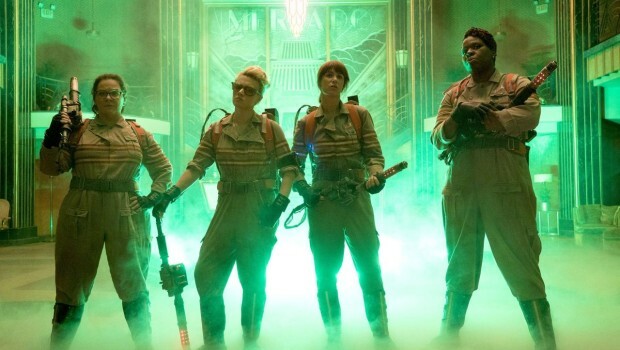 Kristen Wiig, Kate McKinnon, Leslie Jones, and Melissa McCarthy ready to take on the paranormal. 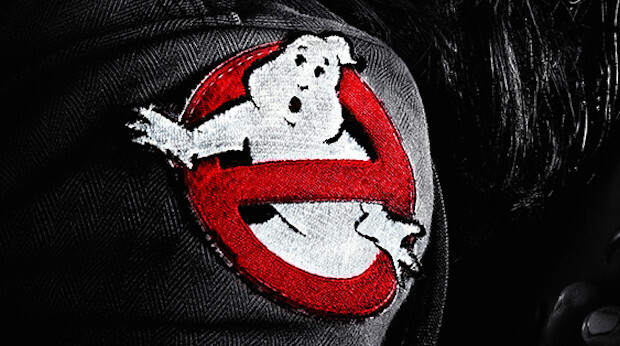 The movie hits theaters summer July 15, 2016!